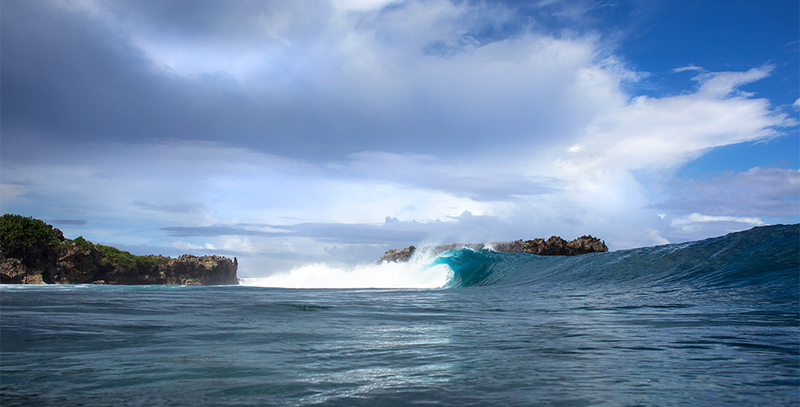 Tropical Siargao Island and its many warm water surf spots such as the famous Cloud 9, (a one minute walk from Kawayan Siargao Resort), are some of the few remaining waves of perfection that can be found in the world without a crowd in the lineup. 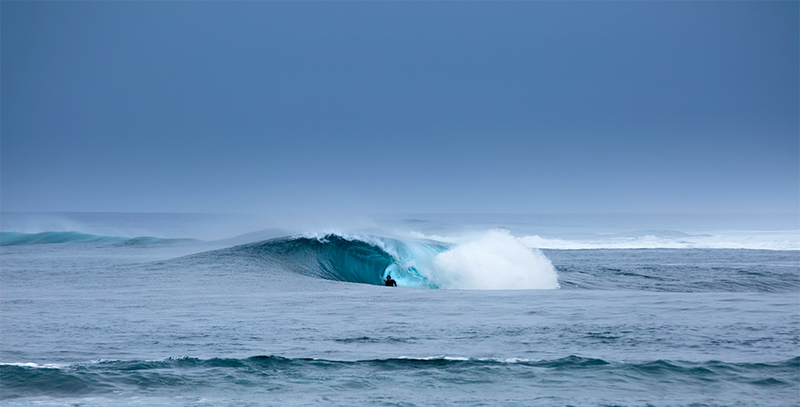 Cloud 9 is a known for its powerful warm water barrels, and for 15 years, in September surfers from around the world come to Cloud 9 to compete in the International Surfing Cup. 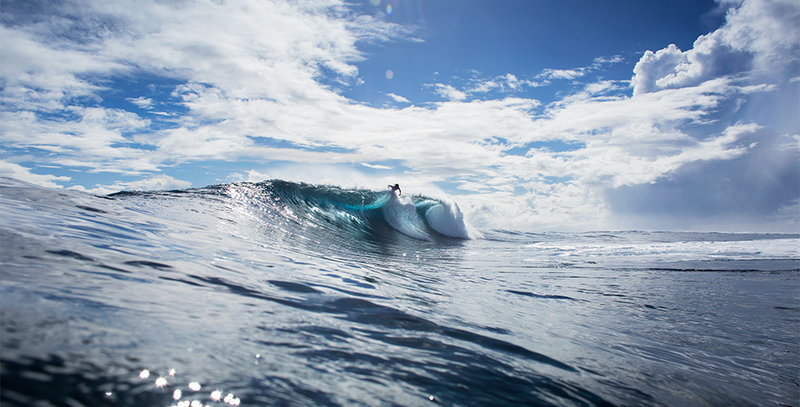 The surf in Siargao island is not only about Cloud 9 however, a multitude of other reef breaks are waiting for you. Beginners and experienced surfers alike will be sure to find suitable waves for them. 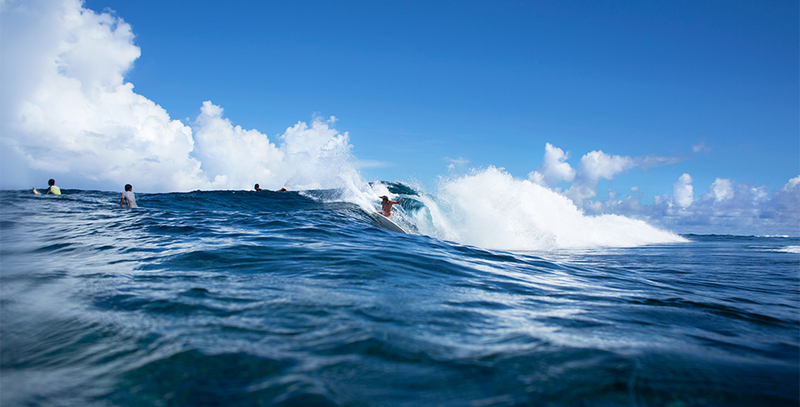 Generally the best time to come to Siargao Island to get the perfect swell is from the end of August to end of October. 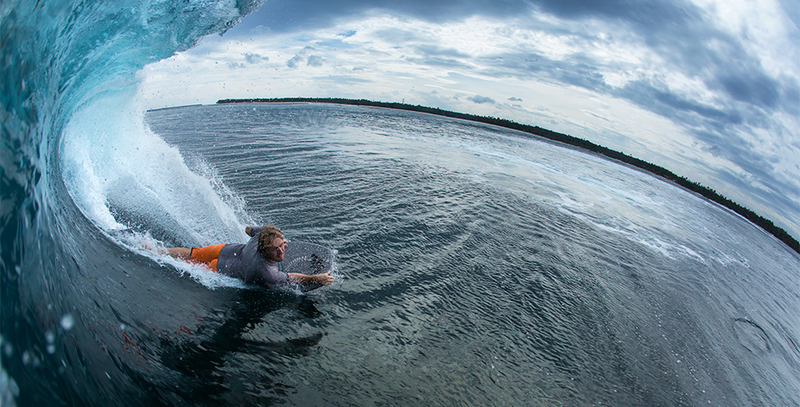 However you can still surf Siargao all year long with different breaks and differenting swell direction.